Capturing those first few precious days of life. The precious new addition to your family deserves to have his or her first days captured in the best way, and you deserve to remember just how little your baby once was. Soon that will just be a memory. That’s we love to capture those memories for you. The first days with your baby will fly by and months and years will blur together in a beautiful kaleidoscope of your lives together. 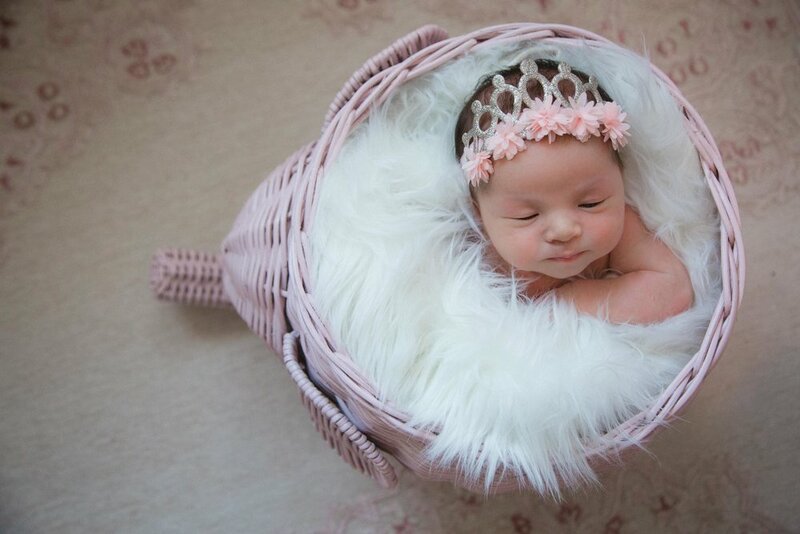 If you’re welcoming a new addition to your family, please keep in mind that newborn babies are best captured in the first 4-10 days after birth, so book with us ahead of time so that we can be mindful to leave time open around your due date.